Why: We want to see YOU! Are you a new APA|NY member? 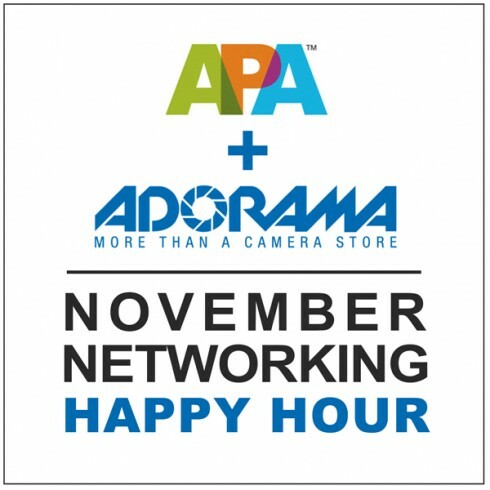 Have you been a loyal member of APA|NY? We want to thank you for your support, we want you to meet each other, we want to hear from you…over a drink or two. APA|NY and our friends from Adorama invite you to join us at DROP OFF SERVICE next Tuesday.Tickets are limited — save the date and RSVP now!